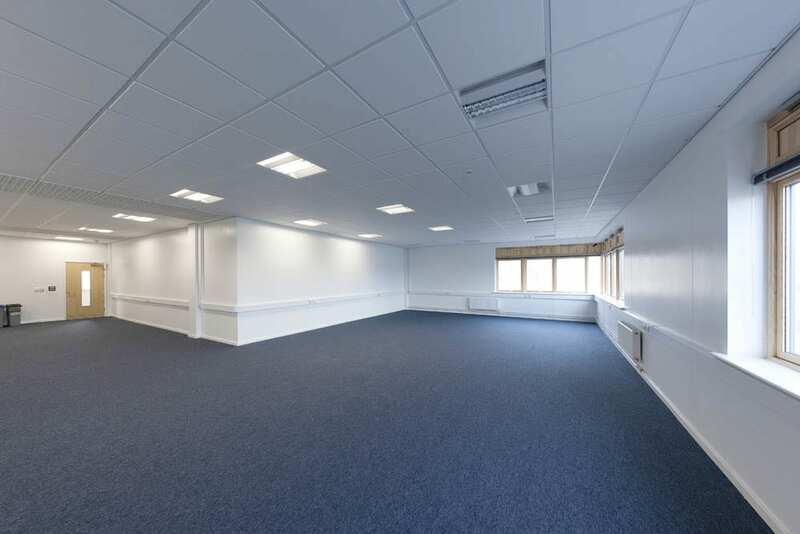 The Corby Enterprise Centre has 38 offices of varying sizes from 200 sq ft to 1600 sq ft which are ideal for organisations wishing to house between 1 and 25 employees. 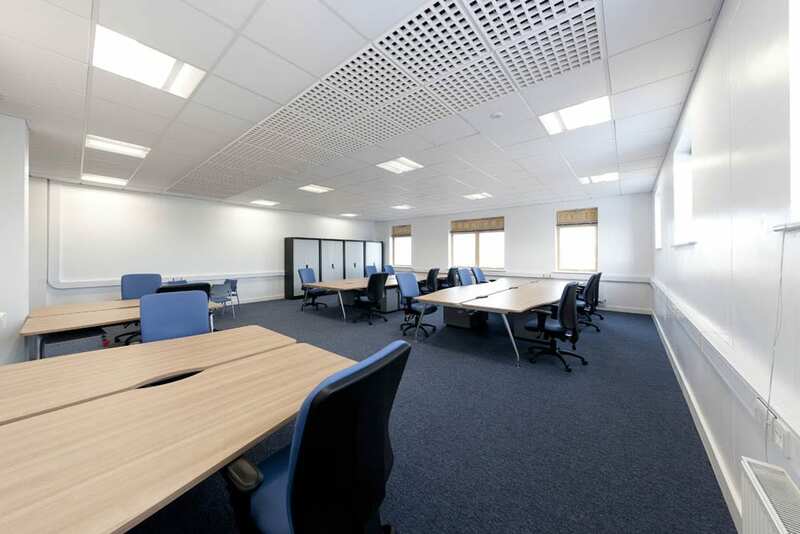 Every office is fully serviced, which means that businesses taking occupancy within the Centre can concentrate on their business and its growth rather than the surroundings and operational issues that come with some office space. The license terms mean that a business need only commit for one month, allowing the business to increase and decrease the size of their office as required. Each office is fully furnished with modern, flexible office furniture which can be tailored to the individual needs of the business. Free high speed fibre optic 100 mb broadband connection. For those businesses that are looking for a little bit of help, support and guidance free onsite business advice and consultancy is available. Additionally the Centre regularly host business development workshops and networking events.